Lemonade Pockets: Is it all above Eve? My love for Eve Lom Cleansing Balm has been well documented on this blog. 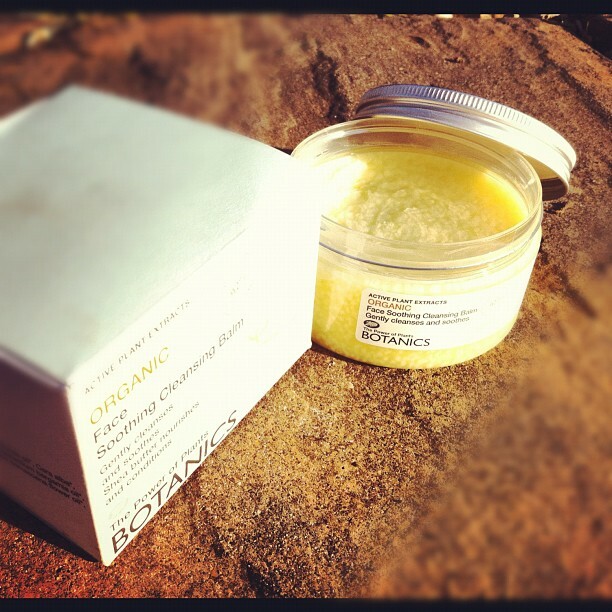 But there's a new kid on the block, which is ever so similar, and EVER so much cheaper - Botanics Organic Cleansing Balm, £6.63 from Boots. I've been looking for a contender for my loyal Eve Lom for years - the nearest match I'd found was the Cleansing Balm by Bharti Vyas, which was part of the Skin Widom range at Tesco. It was discontinued a while back, and I have been bereft (and poorer, forking out for Eve Lom again) ever since. The similarities between this Botanics Cleansing Balm and Eve Lom Cleansing Balm are endless - the colour, the texture, the application - and if the reviews on the Boots website are anything to go by, then this product is a serious contender. I've been using mine, and I love it. The smell is more like the Wild Rose Beauty Balm from Neal's Yard but it has the same grainy texture that Eve Lom has. I use this product in exactly the same way as Eve Lom, using this application method and think that the results are great, especially if you'e prone to the odd spot. When I massage it into my face, I do think that the texture feels thinner, and doesn't have the same greasy thickness which I enjoy about Eve Lom, but for the huge price difference, I can ignore this small issue. And so can the hundreds of people who have left glowing reviews of this product on the Boots website. The one thing I will say though - the cloth is useless. Chuck it away, don't even look at it. 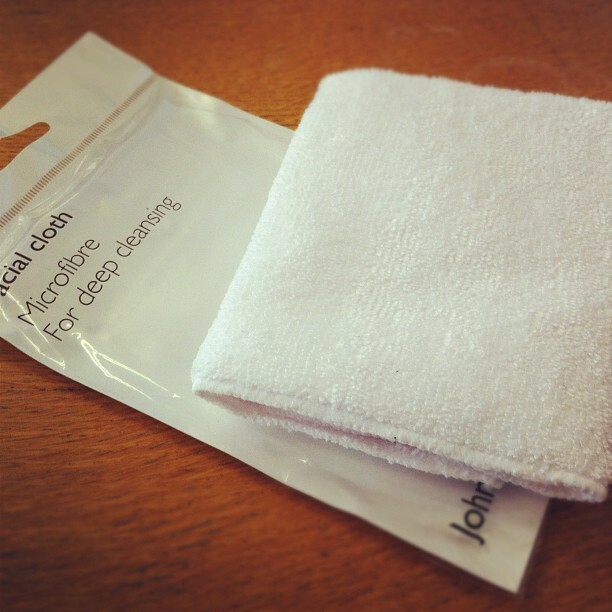 Using it is not dissimilar to the feeling of washing your face with a wet piece of paper. But you could always try this cloth below from John Lewis and Waitrose, or these by Liz Earle, or just a cheap terry cloth flannel from IKEA will do - just make sure you wash it after every couple of uses.